MOLINE, IL - -The Illinois Small Business Development Center at Western Illinois University-Quad Cities will host a workshop, Starting a Business in Illinois, from 5-6:30 p.m. Wed., Oct. 25 and Thursday, Nov. 29 on the WIU-QC campus, 3300 River Drive, Moline in Complex B, Room 2102. Each workshop will present the same information. Participants interested in the Oct. 25 session must register by Oct. 20. Registration for the Nov. 29 session is open until the day of the workshop. The workshops will cover topics including choosing a business name; types of business ownership; licenses and permits; obtaining a tax ID number; business bank accounts; insurance; paying taxes, including sales and payroll; and basic recordkeeping. Participants are encouraged to bring questions and ideas. 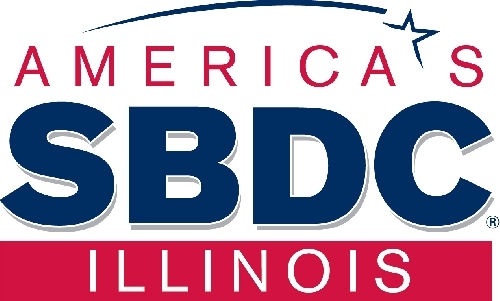 The Illinois SBDC and International Trade Center at WIU-QC was initiated in January 2017 to assist small-business development and growth in the Quad Cities region and northwest Illinois. The centers' free services are intended to help entrepreneurs start, grow and sustain their businesses. To register, visit http://ilsbdc.ecenterdirect.com/signup, or for more information including dates of future workshops, call (309) 762-3999 x 68042.